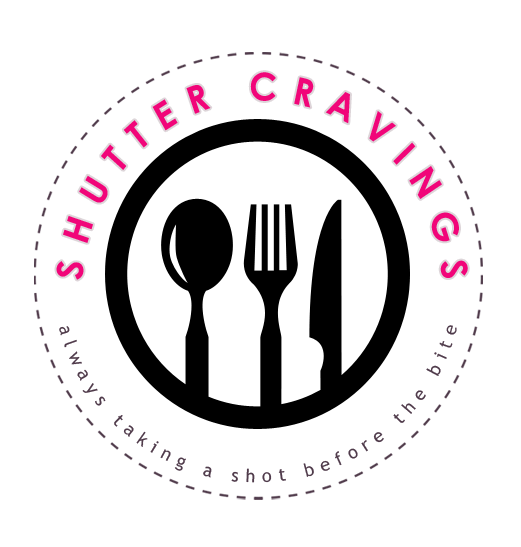 I know it's been long since I last made a product review and I admit that my blog has almost turned into a food blog with all the blog posts of restaurants I've been to lately. Pardon my hiatus from make-up reviews and fashion posts, but definitely, there's more to come about those things in the near future so you better watch out for that! Anyway, let me just share to you my thoughts on a make-up product which was also included in the cosmetic loot that my sister sent me from Canada. It's actually one of the products which excite me to wait in vain for this loot before purchasing them locally here. 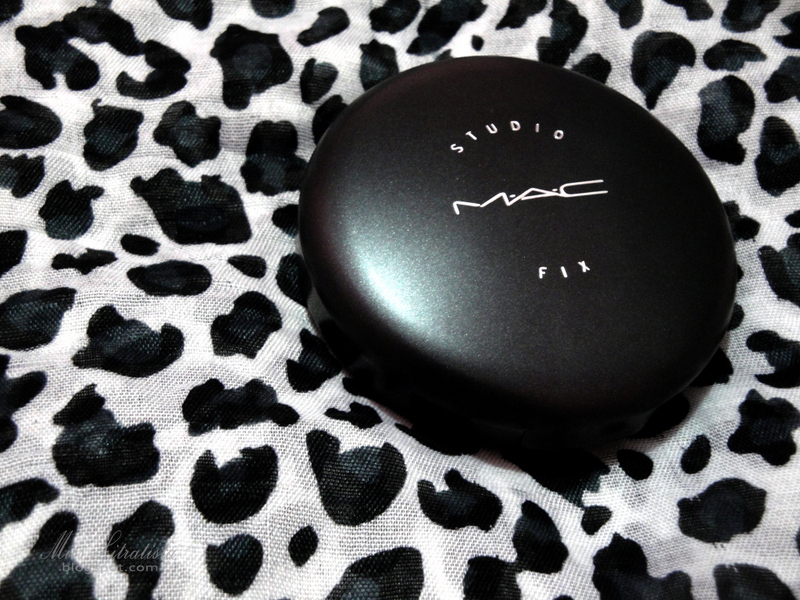 The MAC Studio Fix Powder Plus Foundation is a combination of powder plus foundation to provide you an all-matte, full coverage finish in just an easy one-step application. I have read a lot of reviews on this product thus the curious me wanted to try this out. 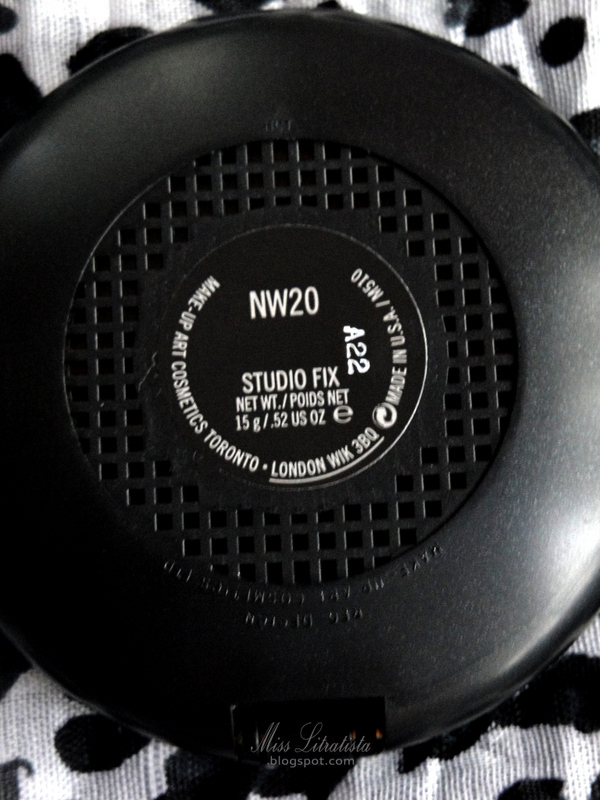 I got mine in NW20. 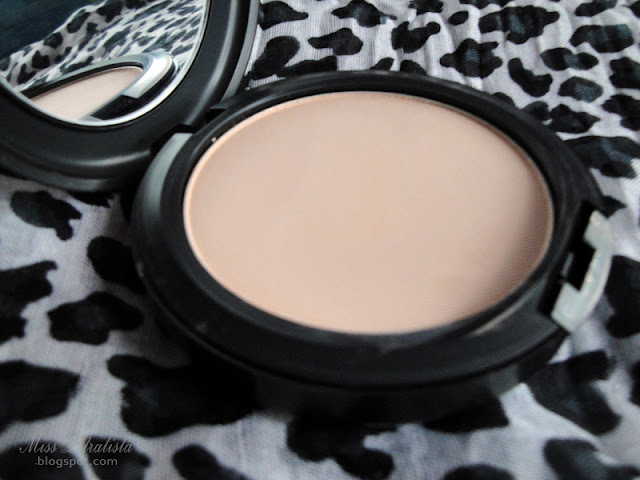 At first glance, I thought that it was going to be too light for me but when I tried applying it with a darker shade of powder or the Skinfinish Natural in Medium, both can be blended to a shade which appropriately matches my skin tone. For those of you who are wondering what NW means, it simply stands for "neutral warm" which means that it suits pink undertones. I'm actually neutral between the two undertones so the best of both world can suit me. 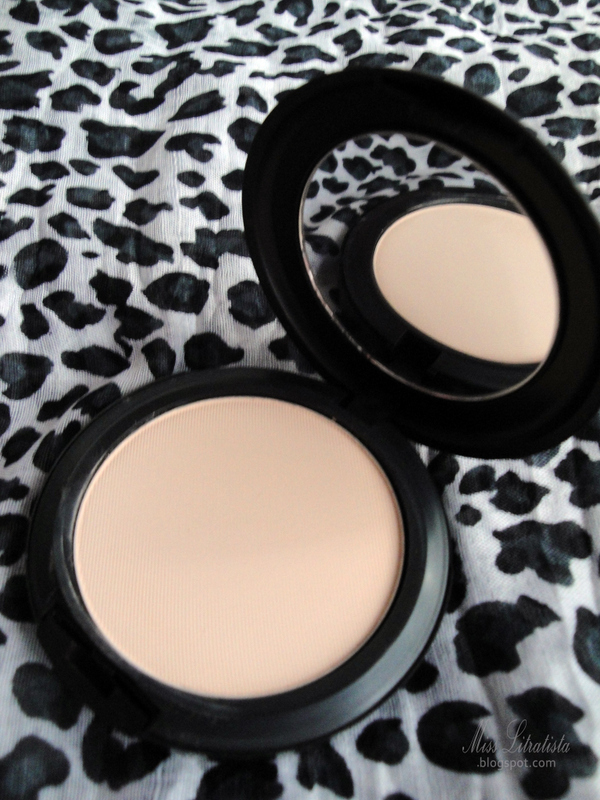 Provides the coverage that I need - it can go from medium to full coverage. 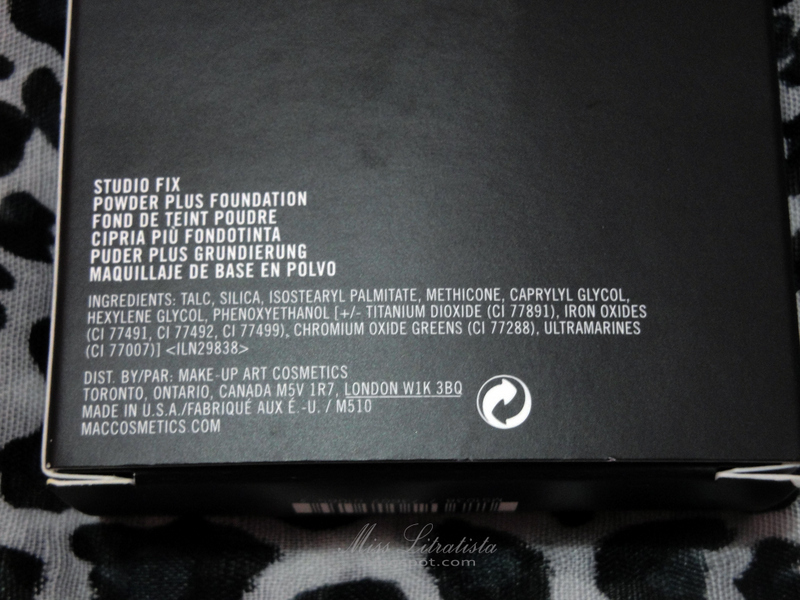 The powder is finely milled and highly pigmented. A little of it can go a long way. Available in many shades so it's easy to choose the right suitable shade for you. Others have said that it did cause them a breakout but luckily for me, it didn't. I'm not satisfied with the oil control. Will I repurchase this product: Yes, and I will definitely save up for another piece of this! It's important to prep your face up with an oil-control primer to fully achieve what this product promises. MAC Counters have make-up artists which can help you in choosing the right shade for you. Better go to the nearest counter so that you won't end up spending for something which you can fully utilize. 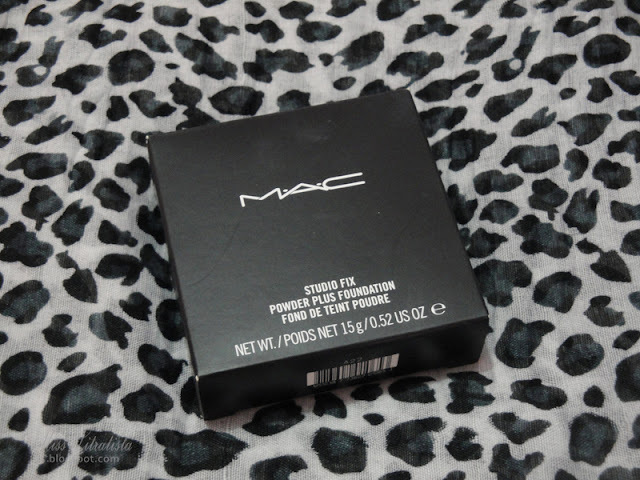 Beware of fake MAC products! It's always better to buy it in stores, even though you have to add a bit more to the price but it guarantees you that you're getting the genuine one. yes indeed! thanks a lot! followed you back too! 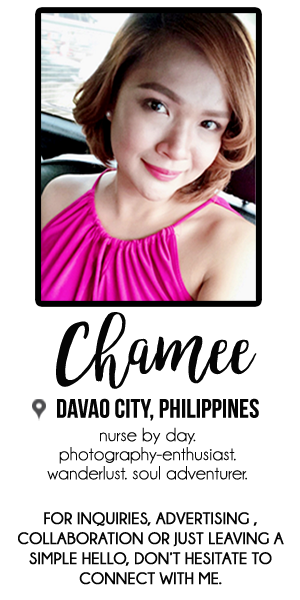 hi Chamee! now following you and thanks for dropping by. Thanks for the tip, I might have to try this product out :) Thanks for stopping by my blog, I'm following you back now! -anyways, new follower here! :) im looking forward in exploring your blog more. i'd appreciate it if you'd check out mine too! you got a very nice blog! thanks for dropping by! :) followed you back as well! Really good product, I've tried and it looks good!